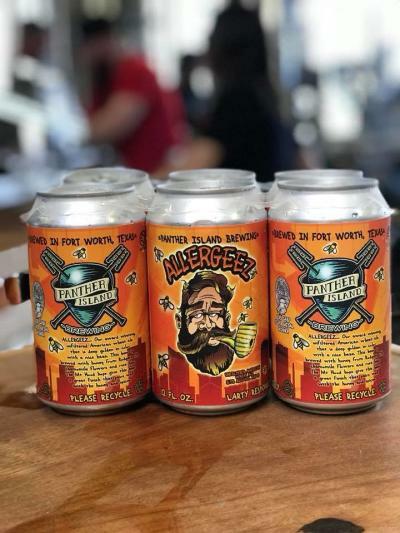 As we pass on sweaters and jackets in lieu of sunglasses and lighter outerwear, Fort Worth’s breweries are making their own seasonal changes. Many of these spring releases are hitting shelves and taps with delicious results. 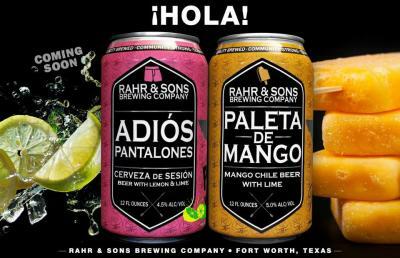 Fort Worth’s oldest craft brewery and local icon Rahr & Sons Brewing Company has been undergoing a slow but steady metamorphosis over the past year. The once bottle- and German-heavy brewery has opened the beer floodgates, releasing cervezas and non-traditional ales at a dizzying pace. If you haven’t chased down a paletero (Mexican ice cream cart) for a frozen treat, then Rahr’s Paleta de Mango is a good entrée into this world of chili-meets-mango fusion. The hazy orange ale has a welcome kick of ripe mango that’s amped up with a tinge of chili heat on the back end. Adiós Pantalones left me pining for warmer poolside days to come. The crisp cerveza had just the perfect kiss of lemon zest to make this lager as delicious as it is drinkable. A sixer (or two) of these will soon be a popular summer companion. “Pants are optional,” the can reads. It’s guaranteed to at least knock your socks off, though. Allergeez, an unfiltered American wheat ale, has been around as long as the Northside brewery that makes it. Generous notes of chamomile and honey give this Panther Island Brewing beer a distinctive springtime flavor. 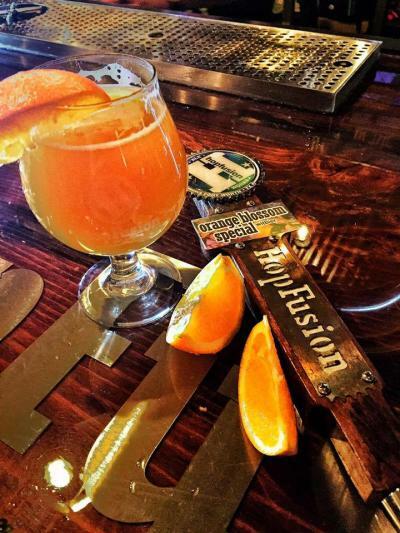 HopFusion Ale Works’ Orange Blossom Special has generous citrusy orange notes with a light touch of honey that’s the perfect accoutrement for a sunny day outing. 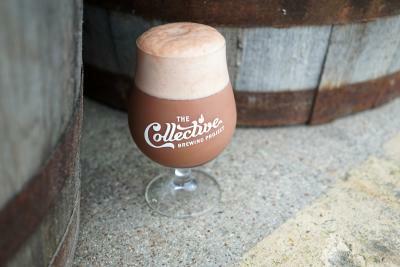 The “Joose” is loose at The Collective Brewing Project. I recently fell in love with Joose Stand, a tart Berliner Weisse with ample strawberry, vanilla, and mint flavors. Now available year-round, Martin House Brewing Company’s True Love runneth over with raspberry goodness and just the right tinge of sour. Chimera Brewing Company’s All Green Mink is heavy on the hop aroma and light on the bitterness. 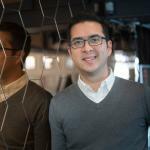 The results are, to quote a popular hip-hop tune, so fresh and so clean.